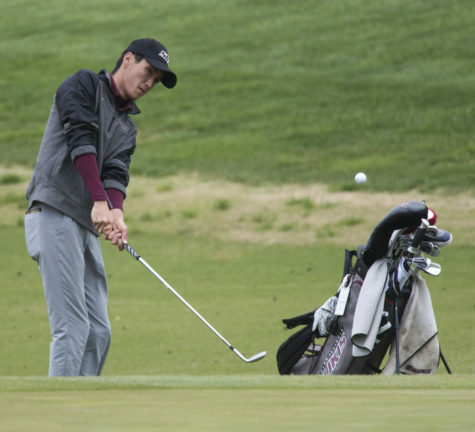 Cold temperatures and high winds tested the SIU men’s golf team over the weekend at the Purdue Boilermaker Invitational. 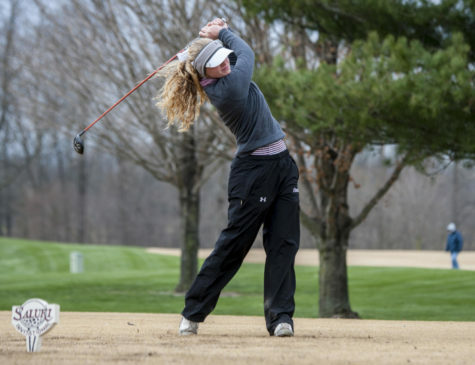 The Salukis placed 11th of 17 teams in the two-round tournament hosted by Purdue University. Despite the harsh conditions, junior Peyton Wilhoit recorded another strong tournament and finished in a tie for 12th place in the individual standings. Wilhoit carded scores of 72 and 73 and finished with a 1-over-par 145. 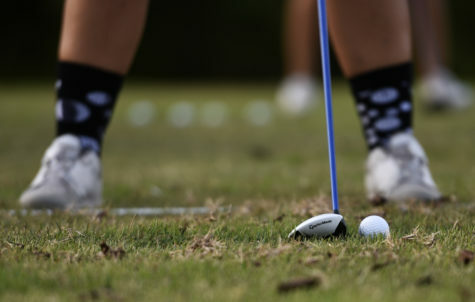 He was only six strokes behind tournament-winner Bobby Bai, a sophomore from Central Florida. 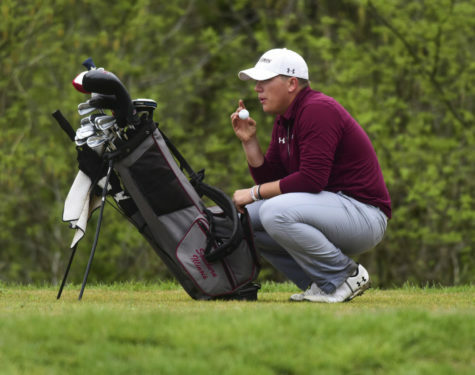 Junior Luke Gannon tied for 30th at 3-over-par, while senior Dirk Kuehler carded a score of 5-over-par that tied for 46th. 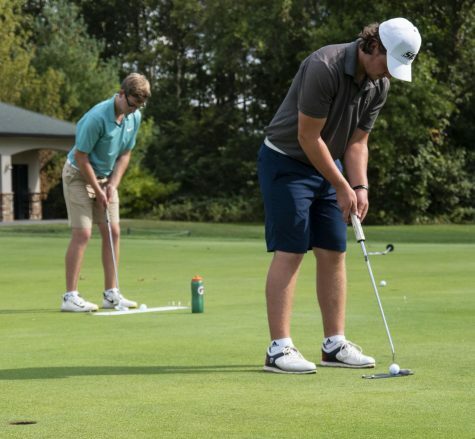 Rounding out Southern’s scorecard was sophomore Frankie Thomas and junior Hunter York with scores of 152 and 155, respectively. 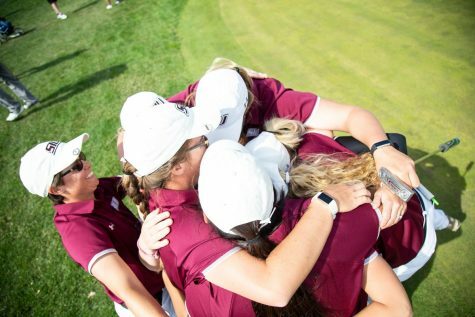 As a team, the Salukis shot a total of 592, 16 strokes above par. 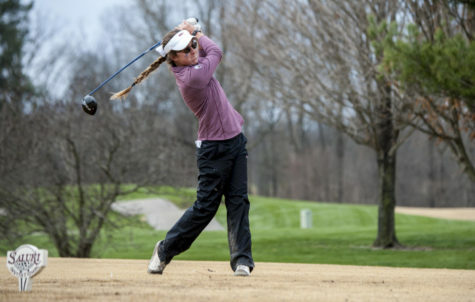 Kent State and Northwestern tied for the tournament win with scores of 579. 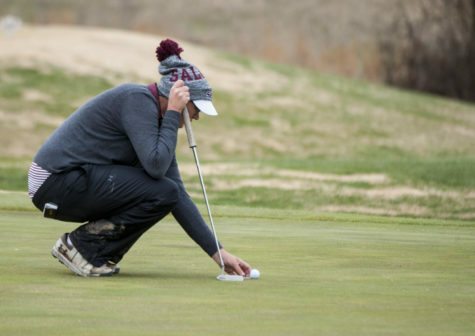 The Salukis will get a week of preparation before they compete in the MVC Championships on April 23 and 24 in Cape Girardeau, Missouri. 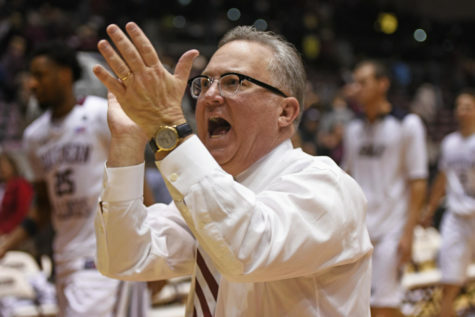 The tournament will take place at Dalhousie Golf Club and SIU will serve as the tourney host.